Chrome stainless steel exhaust tip- 2.5-inches in 3.0-inches flare out. Chrome Exhaust Tips enhance the appearance of your vehicles existing exhaust system. Chrome Exhaust Tips add a sporty finished look and are easily installed. Chrome Exhaust Tips enhance the appearance of your vehicles existing exhaust system. Chrome Exhaust Tips add a sporty finished look and are easily installed. 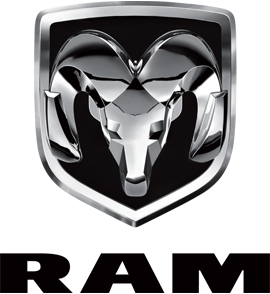 If your looking for a little more- Mopars Stainless Steel Exhaust Systems will add the additional sound your looking for.